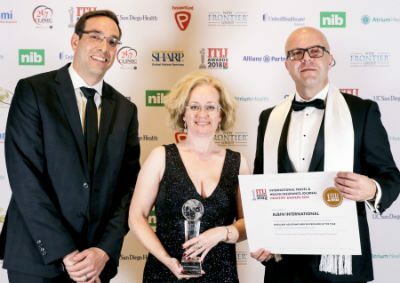 The ITIJ (International Travel Insurance Journal) Awards which takes place every year “celebrate excellence and innovation across every sector of the global travel and health insurance industry”. 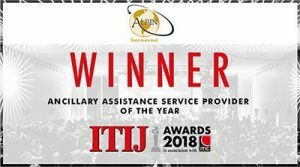 The winners of the 2018 ITIJ Awards were announced at the 16th annual ITIJ Awards ceremony hosted at ITIC Global Finale Dinner in Geneva on Thursday 1st November 2018 and Albin International received the Ancillary Assistance Service Provider of the Year Award. Albin International is a family business. It was the dream of our former owner Mr Barry Albin (RIP) to be recognised for the important work that the company carries out. 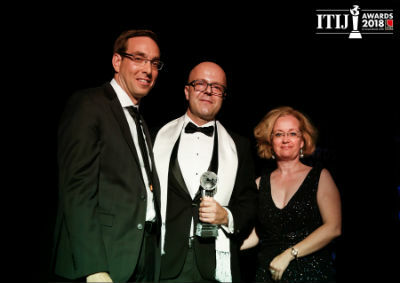 To have received the award meant so much to everyone in the company who work day in and out to continue his dream and to provide a service of the highest quality.